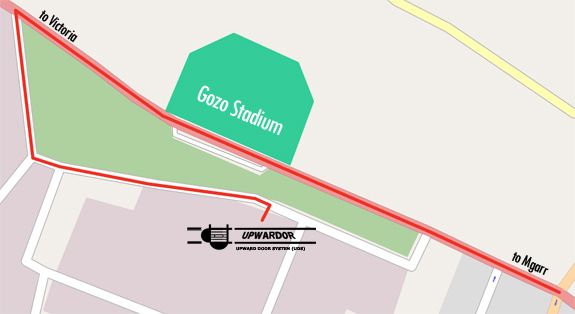 From the Xewkija traffic lights, once you pass the Gozo Stadium take the first left turn. Then, again, take the first left turn and finally get the 3rd street and turn right. You can also follow UDS Ltd. signs in the area. Fill in the form below to send us your queries. All fields are required.